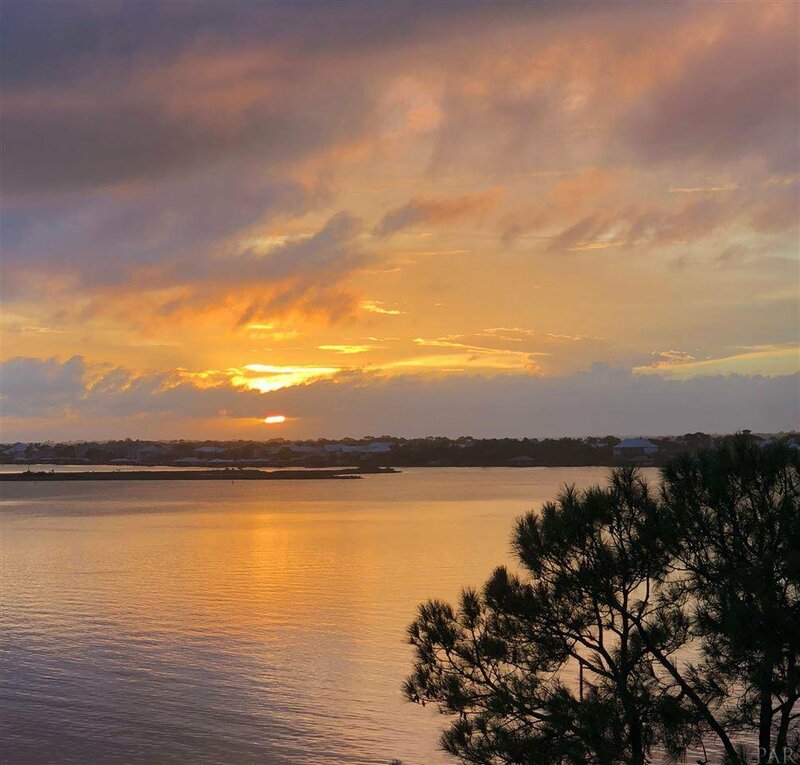 DREAMS DO COME TRUE at La Serena, a low density gated waterfront tower, rich in amenities and a coastal lifestyle. 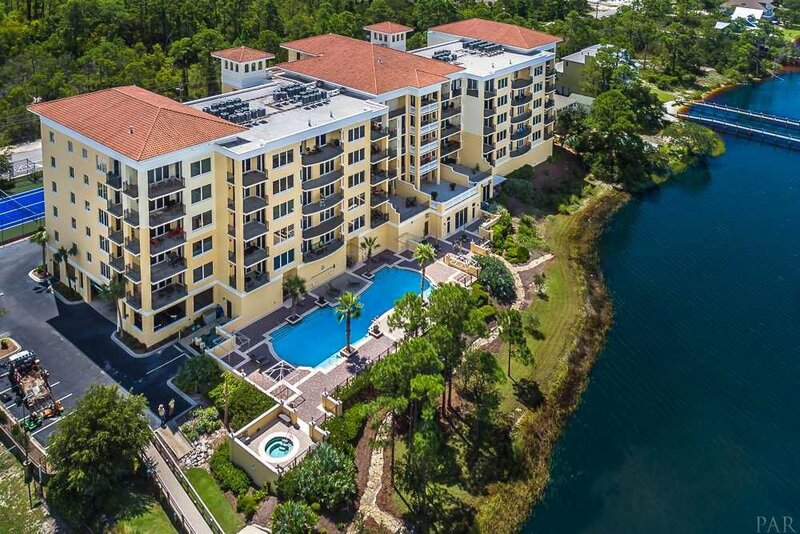 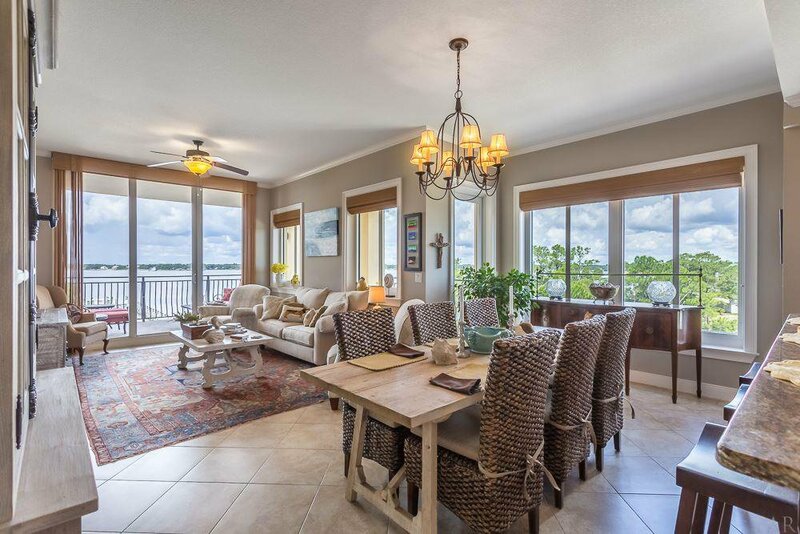 This beautiful 4 bedroom end unit has tons of windows and 10 ft. sliding doors to let the spectacular water views and natural light in. 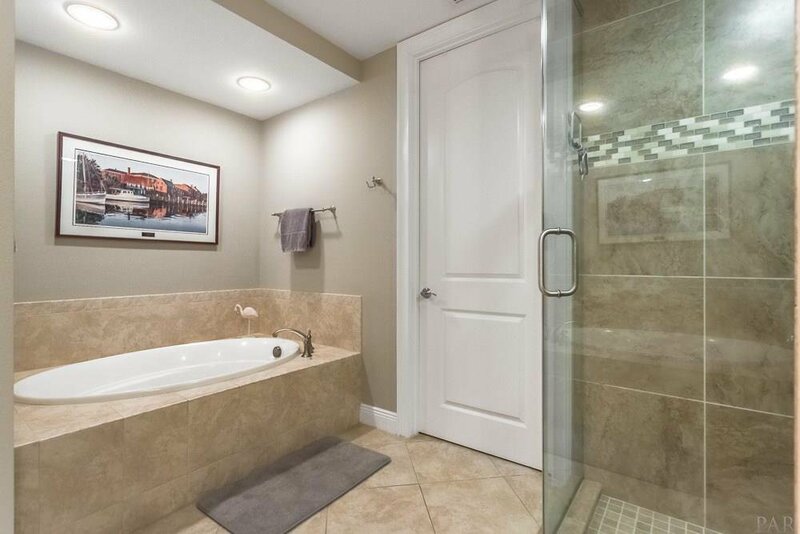 Upon entering into the welcoming foyer you'll instantly see the high quality and value of this home. 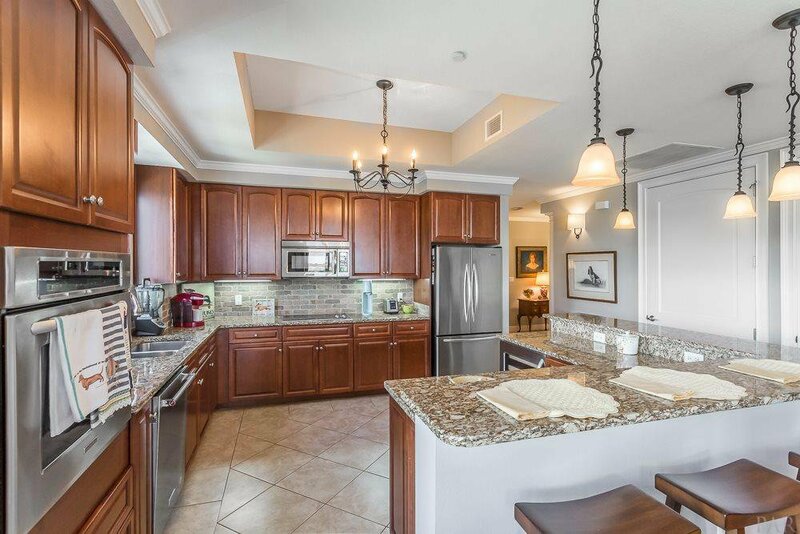 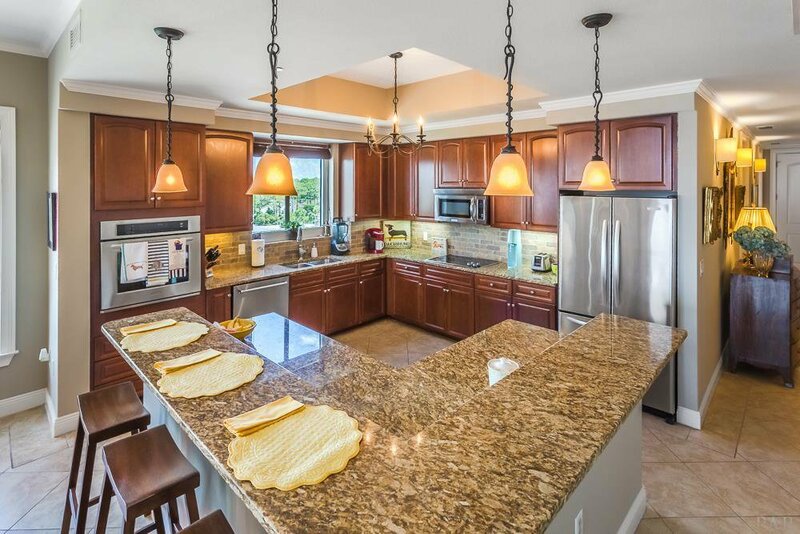 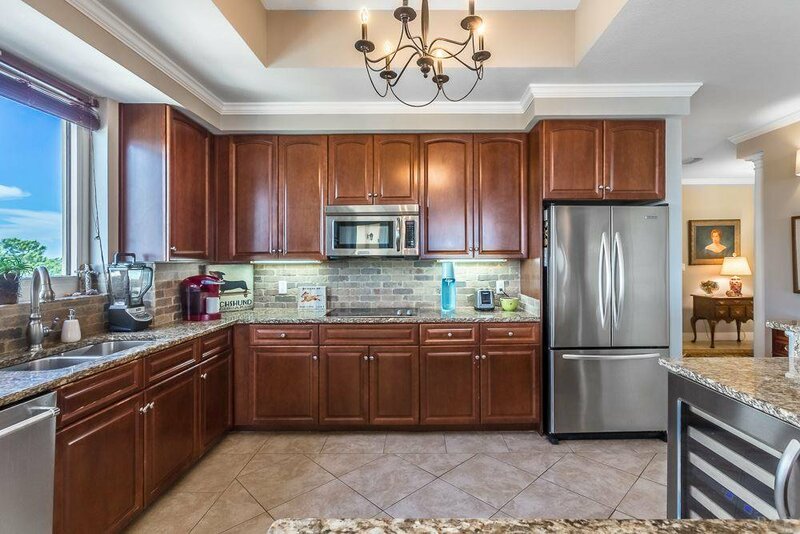 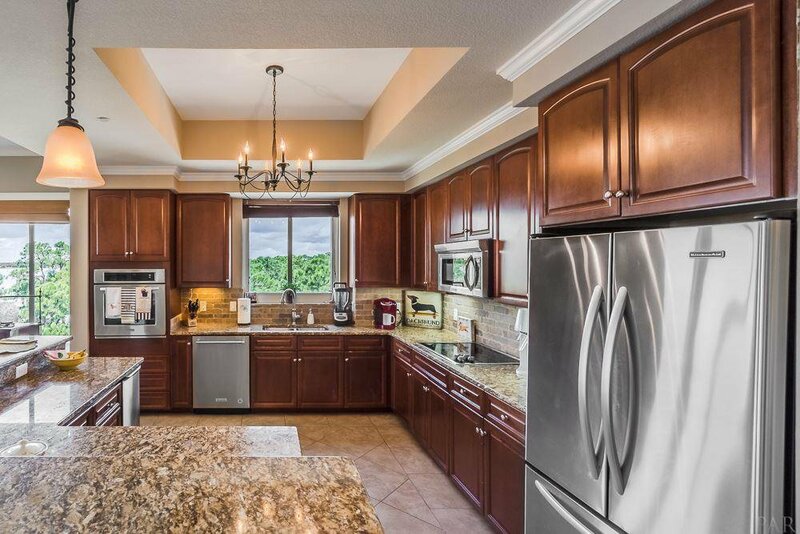 Impressive kitchen with a large island, custom backsplash and all stainless steel appliances. 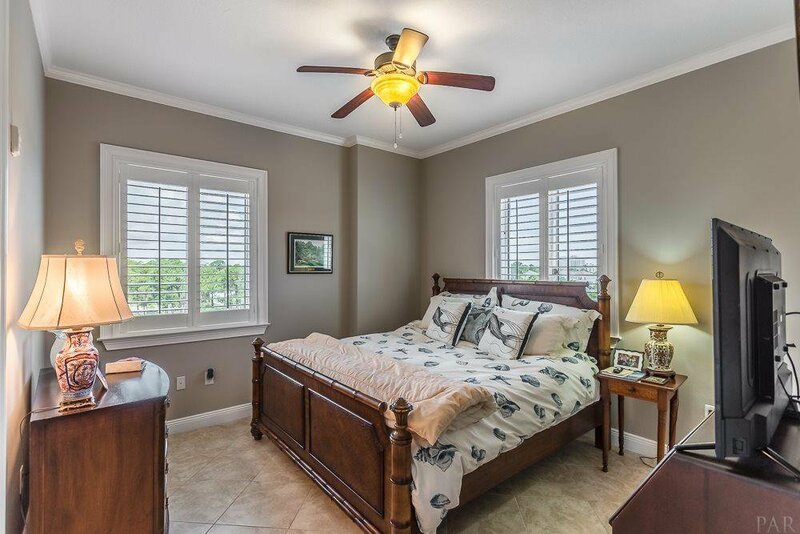 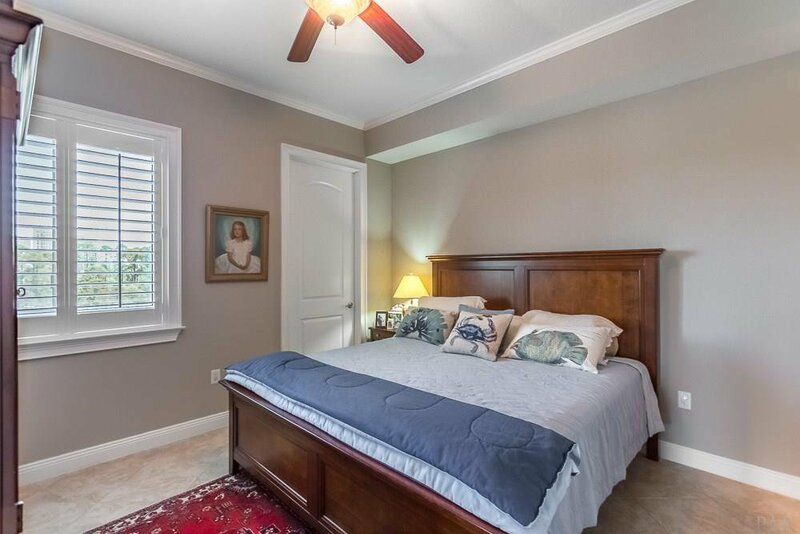 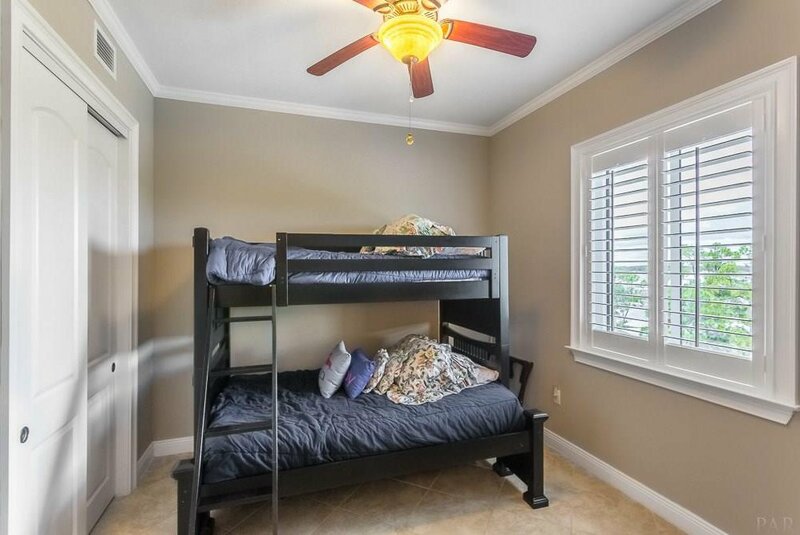 Upscale features are abundant in this home, including large tile flooring (in bedrooms too), crown molding, 8 ft. solid doors, accent lighting, custom window treatments and plantation shutters. 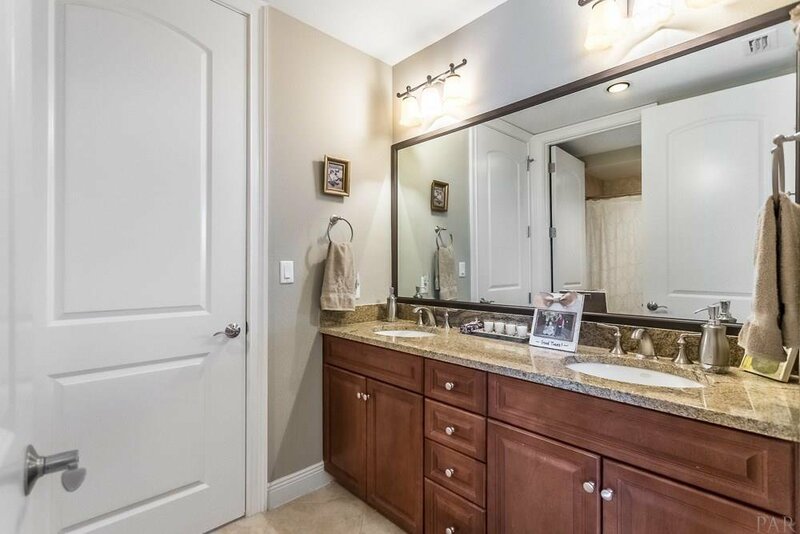 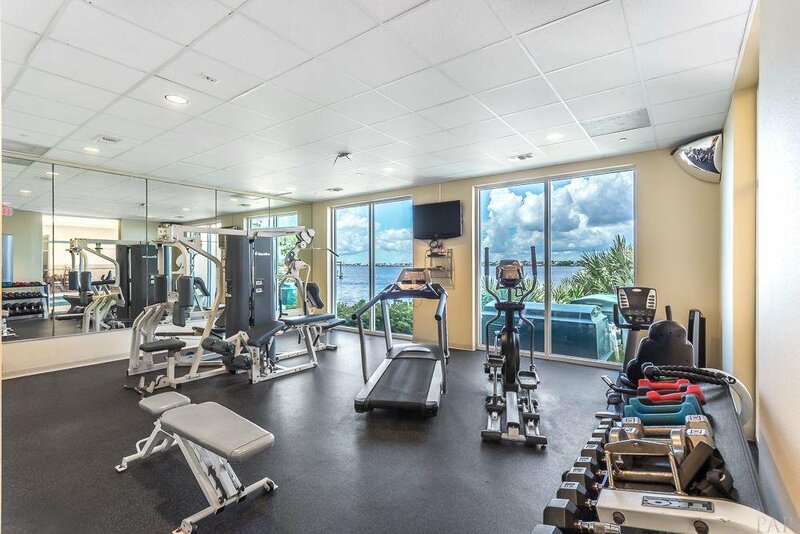 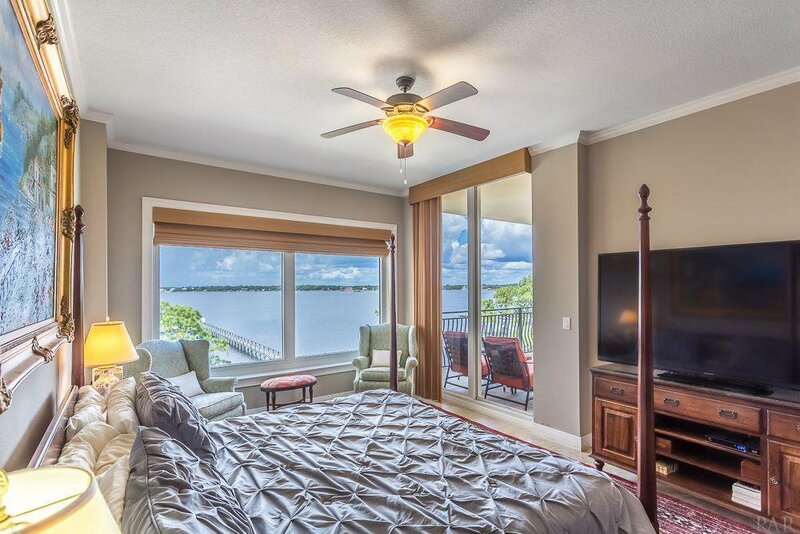 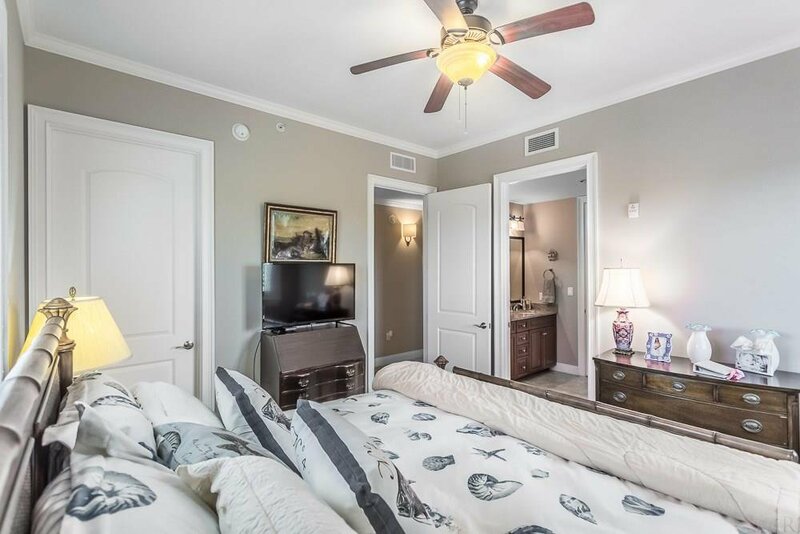 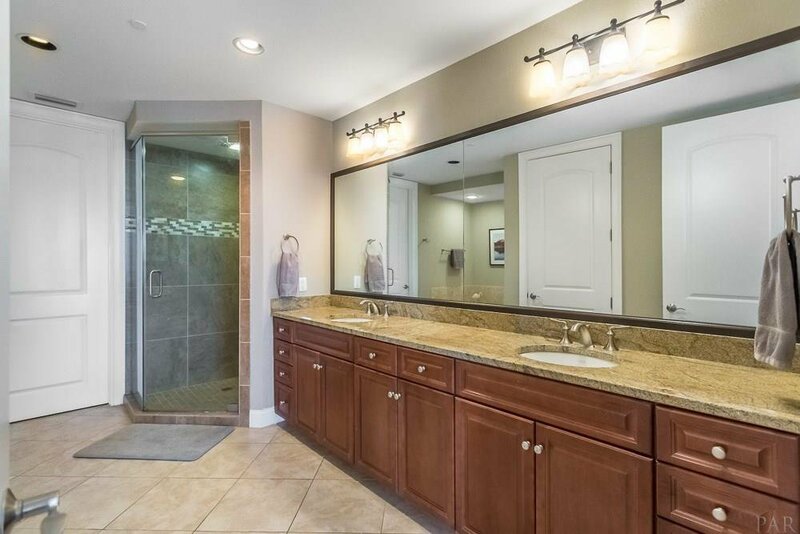 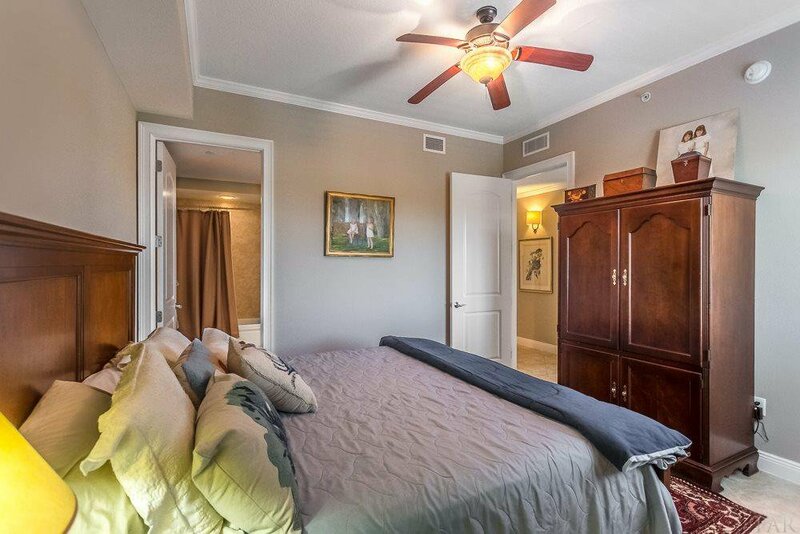 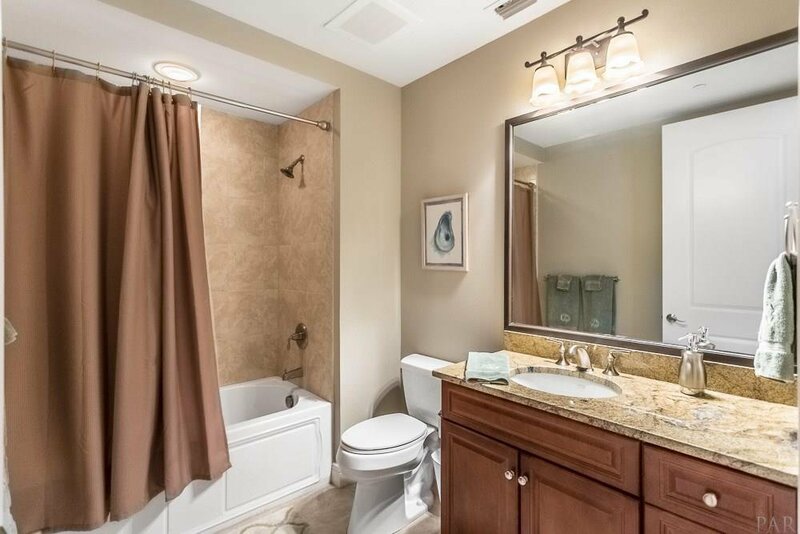 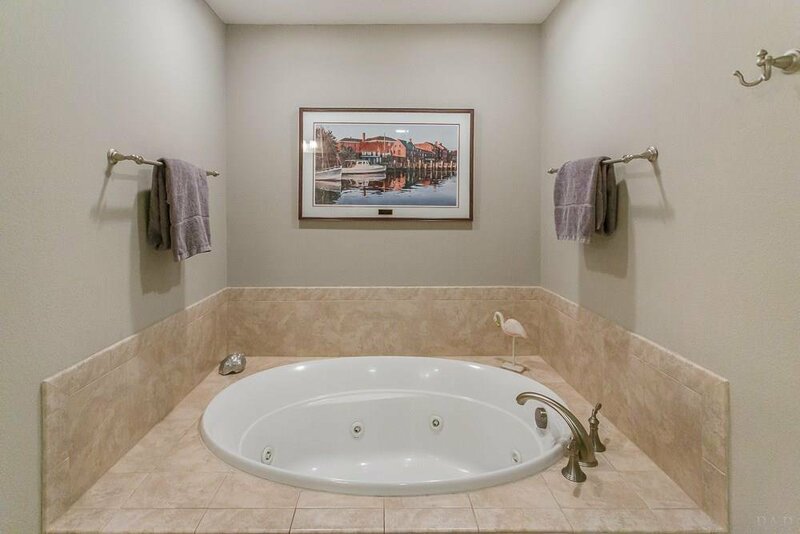 Spacious master bedroom with water views, balcony access and a lavish master bath featuring double vanity, beautiful tiled shower and jacuzzi tub. 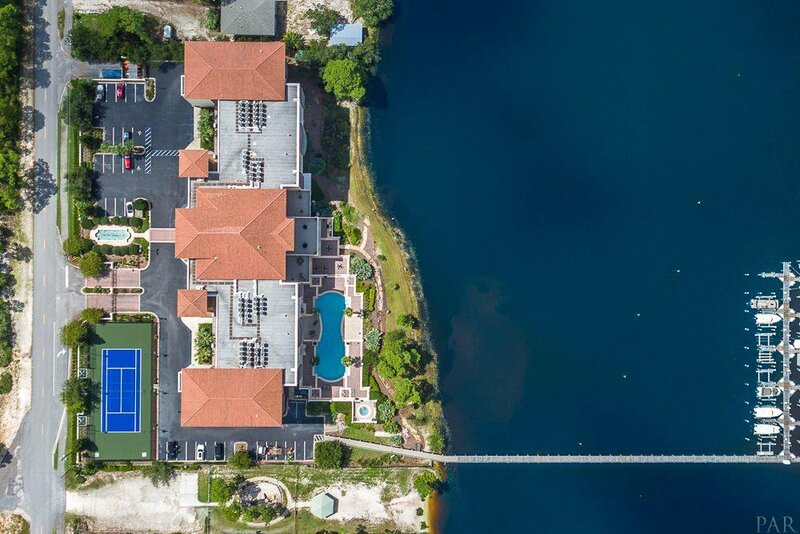 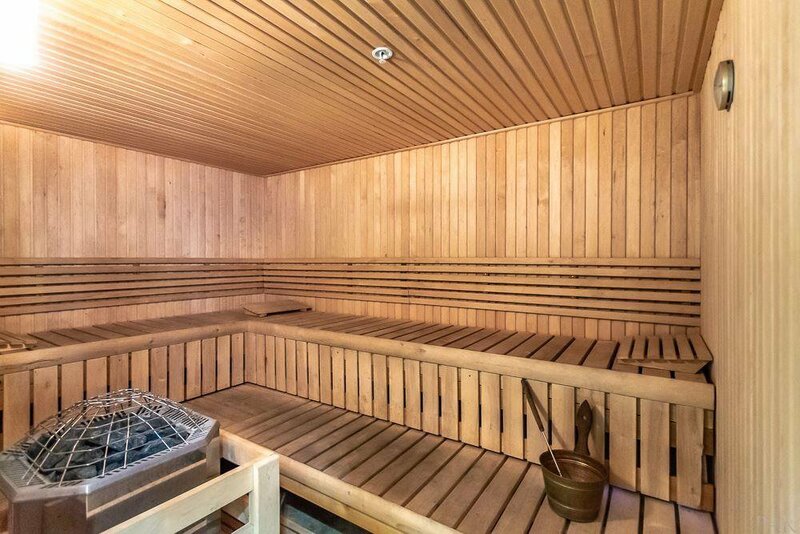 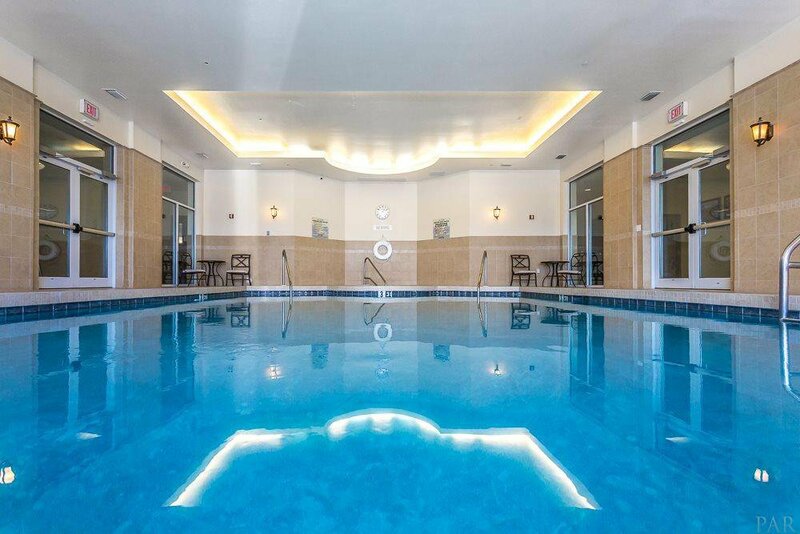 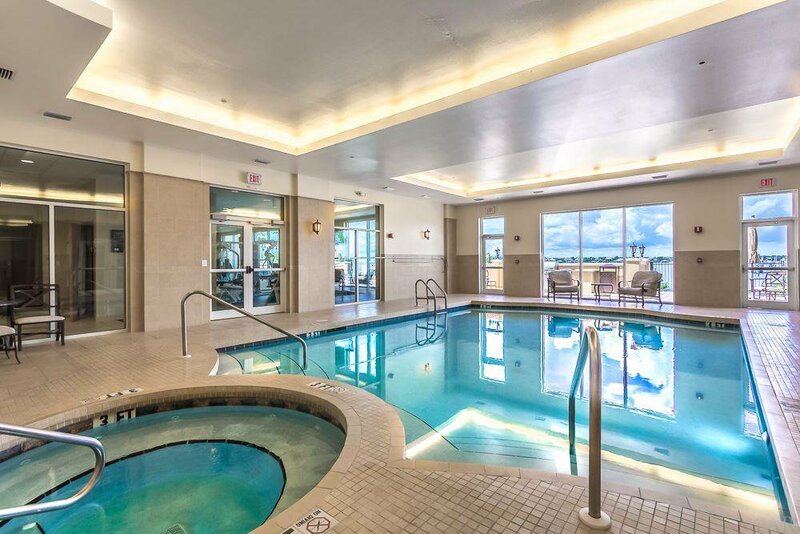 Nowhere else do you get all of the amenities that La Serena has to offer... heated indoor pool & hot tub, waterside pool & cabanas, fitness, sauna, steam room, tennis, community boat pier and BBQ Grill patio. 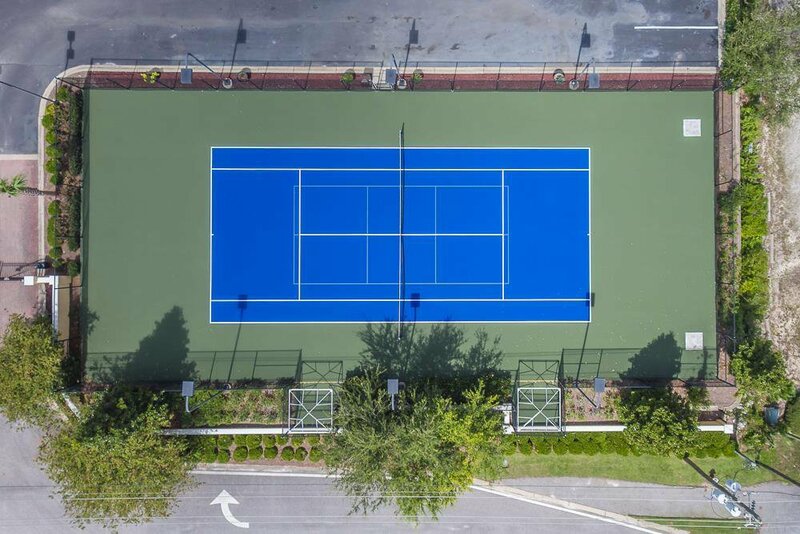 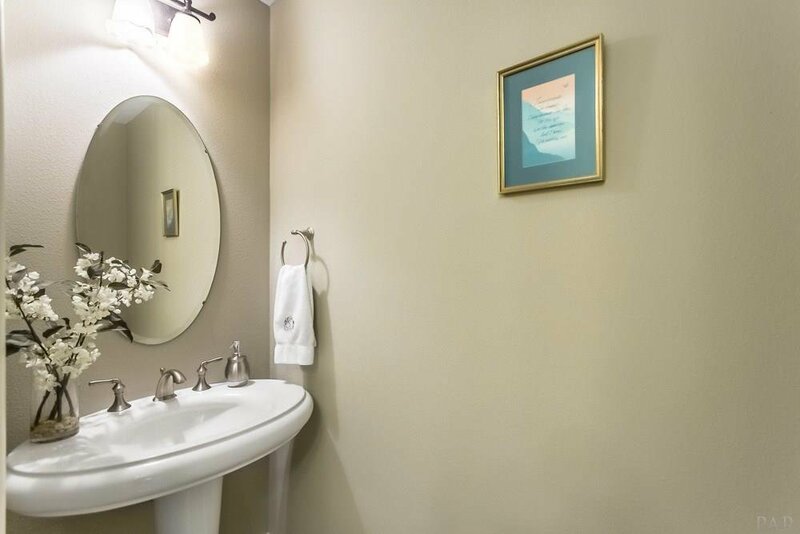 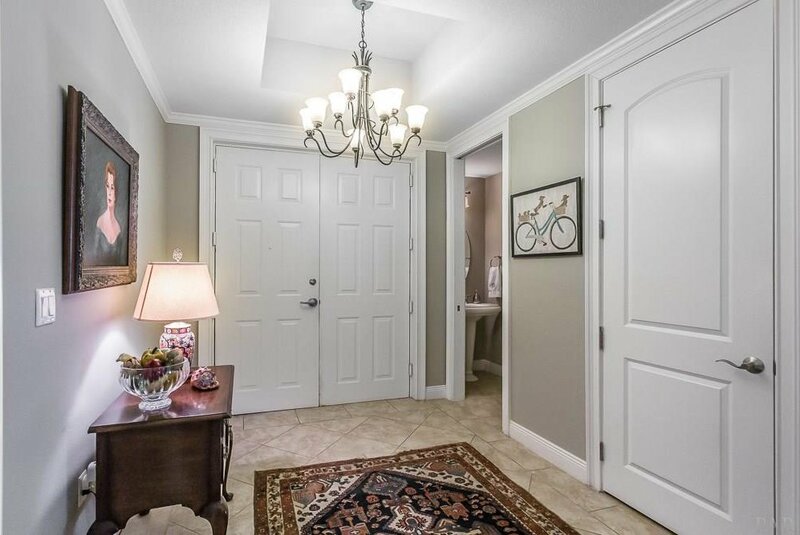 For convenience and comfort, both a covered parking space and storage unit will convey with this beautiful condo and the building is rent restricted. 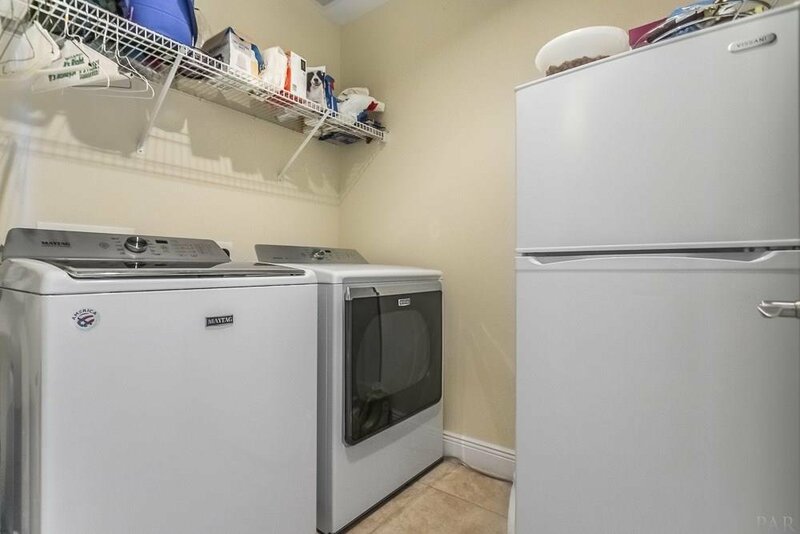 Both A/C units were replaced in 2017 as was the dishwasher, washer and dryer. 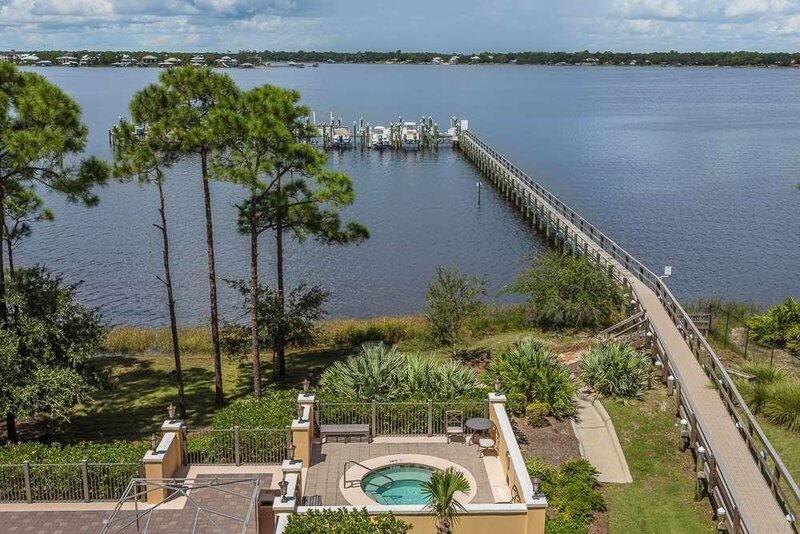 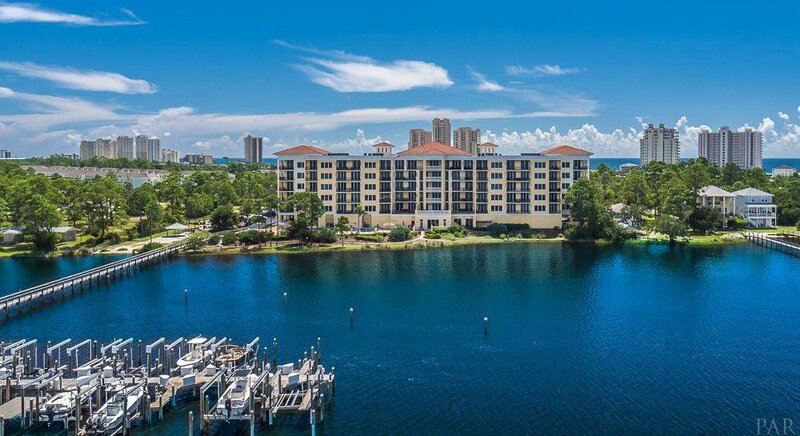 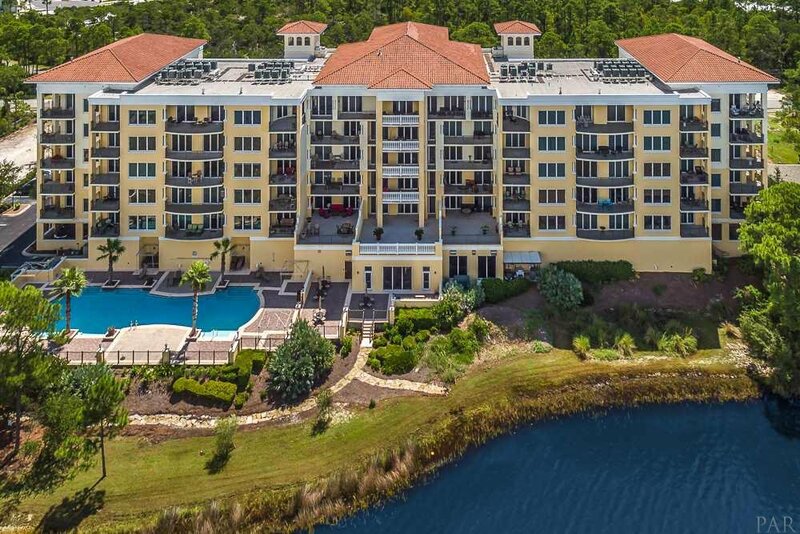 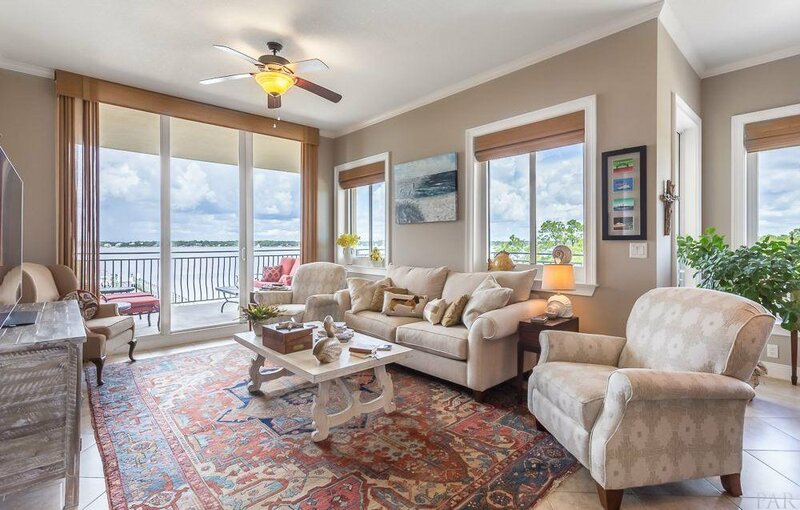 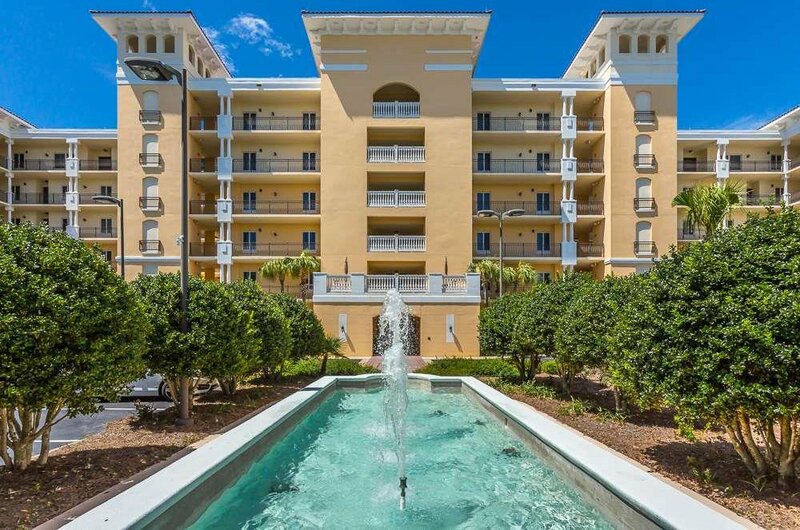 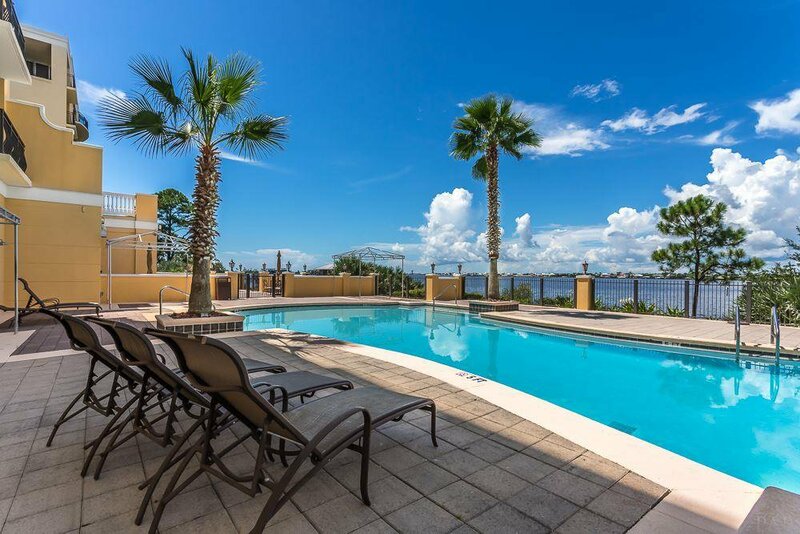 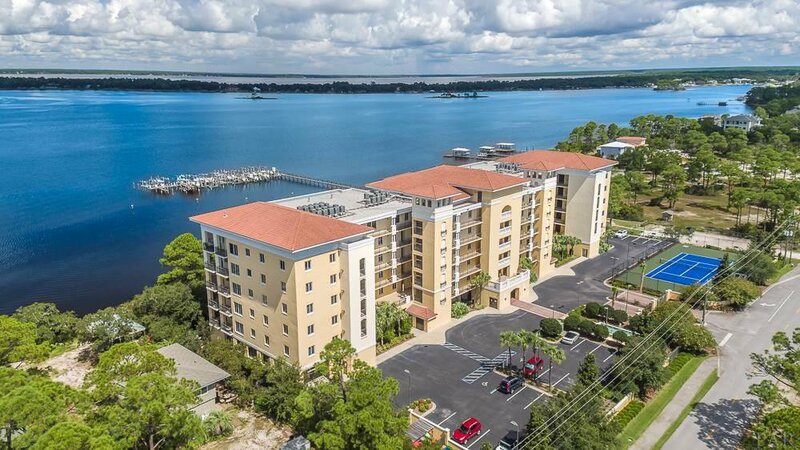 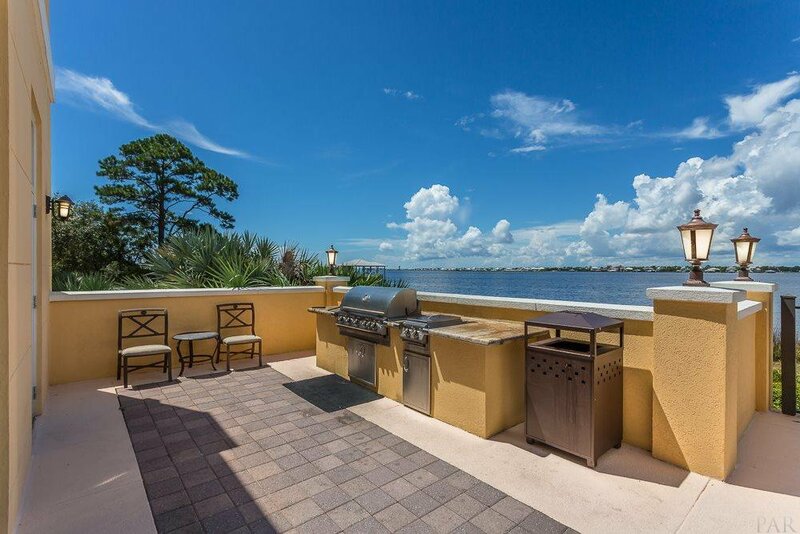 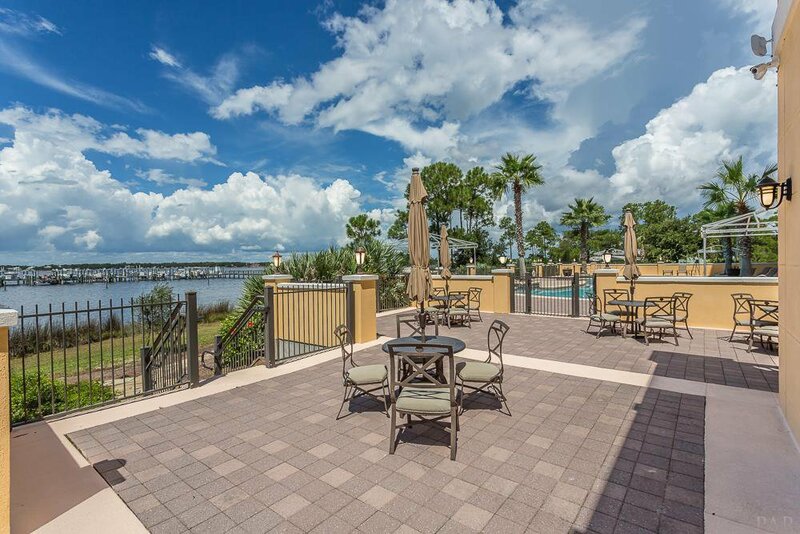 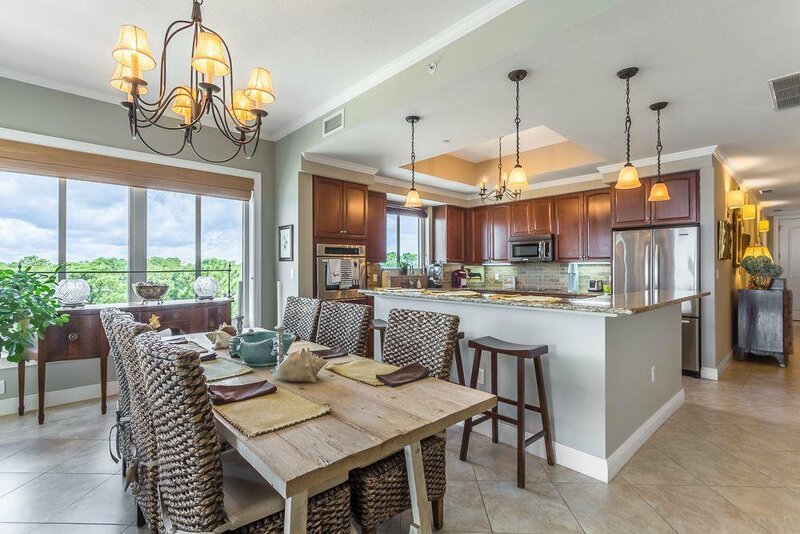 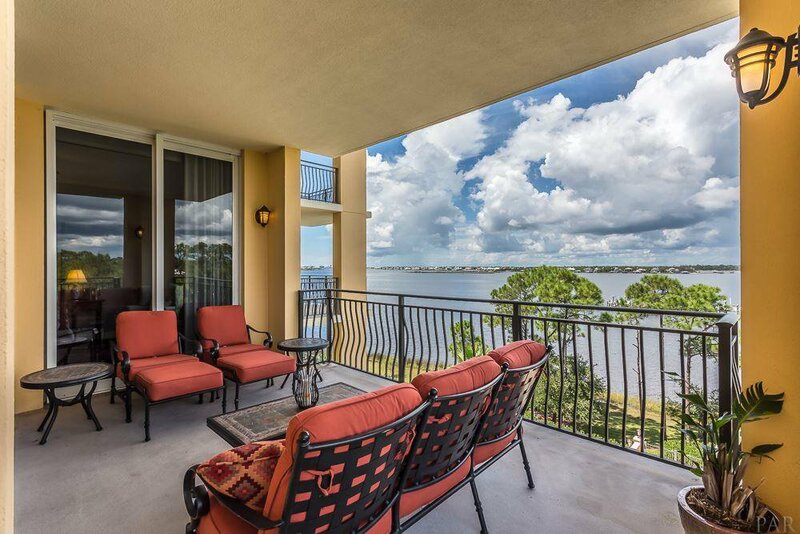 The location provides easy access to Perdido Key Beaches, Parks, Golf, & restaurants. 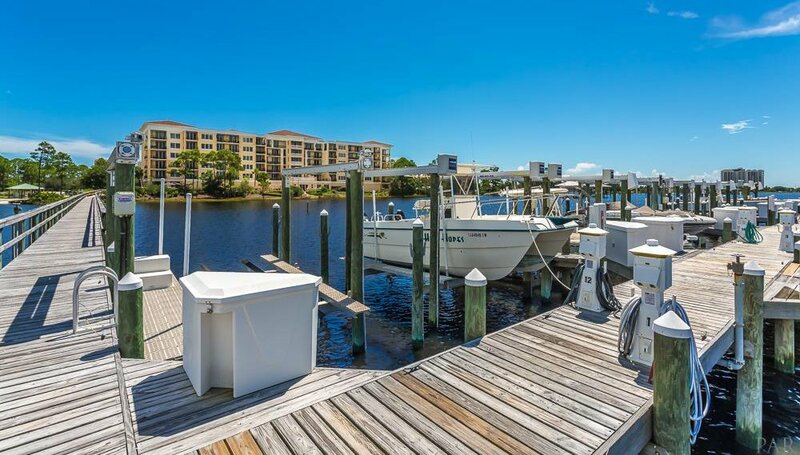 Some of the Gulf Coast area's best boating & fishing is right outside your door. 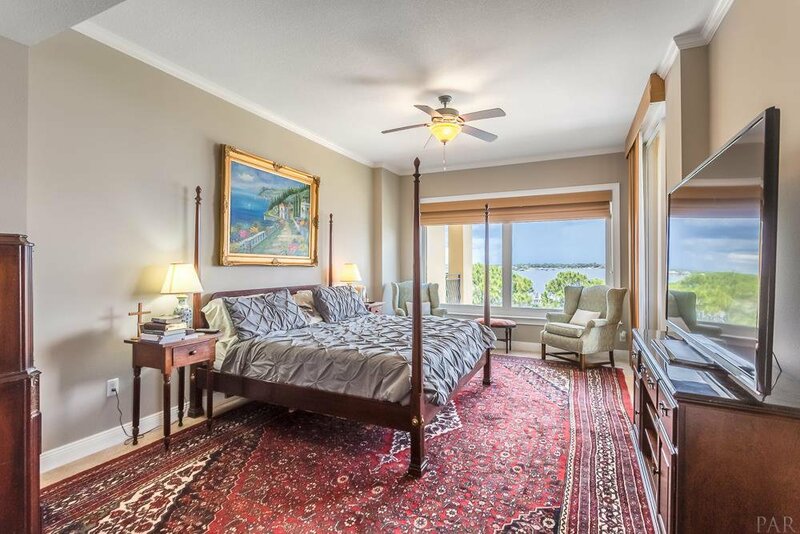 If you are looking for something special on the Gulf Coast, this is it... see the photos and call to visit today.